The city’s population has nearly doubled since 2010; currently estimated to be approximately 11,000 people, and single-family development, Chalk Hill, is expected to accommodate some of that growth. Chalk Hill consists of 157 of a 440 planned lots in Celina, at Preston Road and County Road 102. 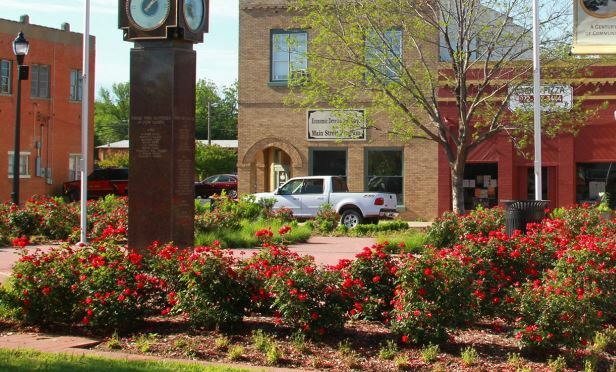 CELINA, TX—The city’s population has nearly doubled since 2010 and is currently estimated to be approximately 11,000 people. To accommodate some of that growth, another single-family development, Chalk Hill, which consists of 157 of a 440 planned lots, will be located at the southeast corner of Preston Road and County Road 102 in Collin County.